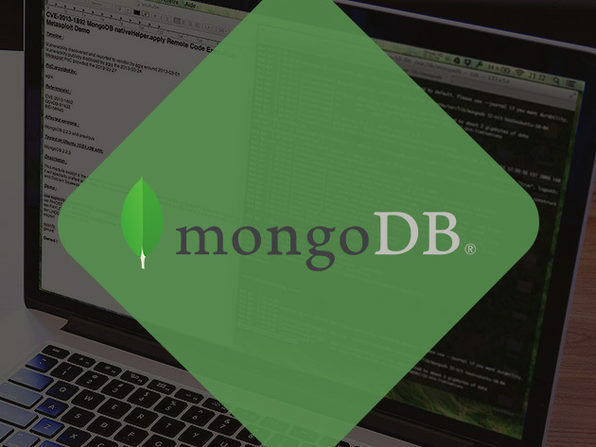 MongoDB is a scalable and high-performance open source database designed to handle document-oriented storage. 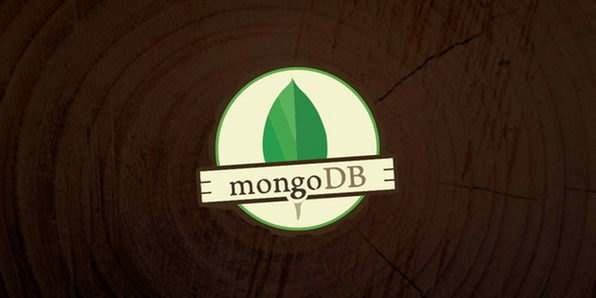 MongoDB is better than relational databases due to scalability and storage-related issues. 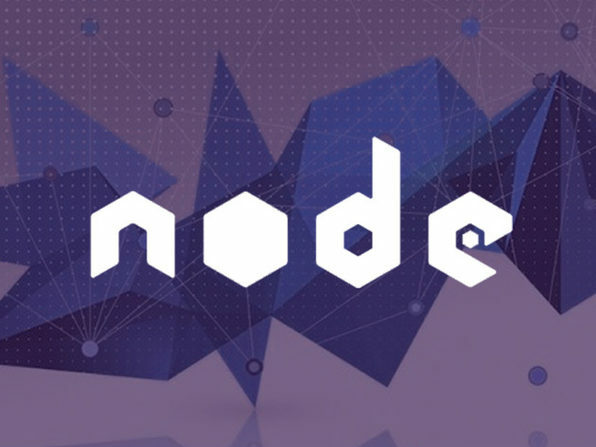 This course goes from the complete basics and moves upwards, exploring intricate details and explaining advanced level concepts. Digitorious Technologies is a leading publisher of development courses, providing in-depth knowledge and high-quality training. Digitorious Technologies serves with the mission of providing direction to people who are looking for a career the IT/software industry. 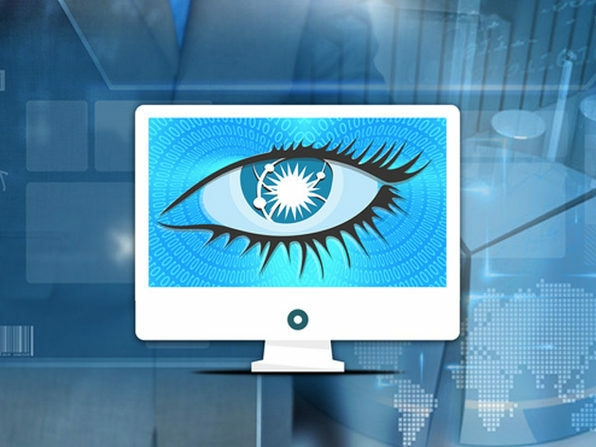 Digitorious is the best place for learning new technologies and making things easy to understand virtually.